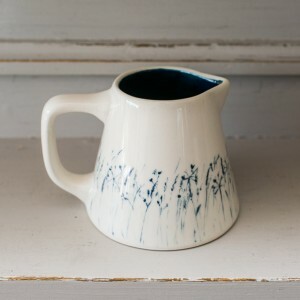 A delicately hand painted jug ideal for serving milk or cream with afternoon tea and perfect to display a few pretty flowers. 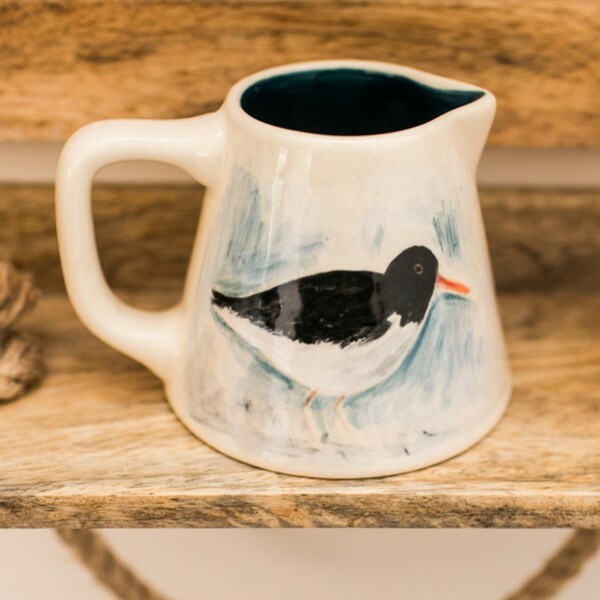 With many different designs you can mix and match to create the perfect set. 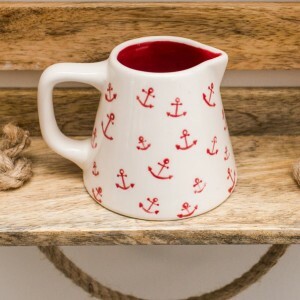 Available designs: Seaside, Country Grasses, Farm Animals, Game Birds, Florals and Strawberries and Cream. 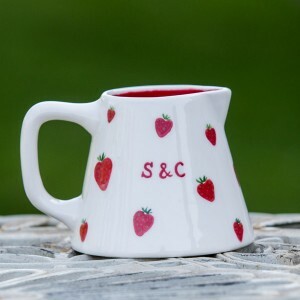 These little jugs make wonderful gifts for weddings, anniversaries and birthdays especially when they are personalised with your own message. Please email me if you require a personalised name or message. 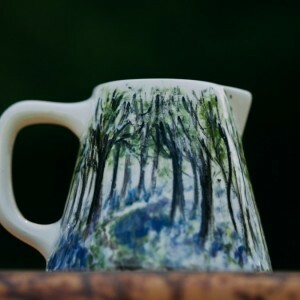 All jugs are individually hand painted to order so yours may vary slightly from those shown here. Each item is technically dishwasher proof but I cannot accept responsibility for cracks in the glaze that a hot wash may cause. Therefore I recommend hand washing.